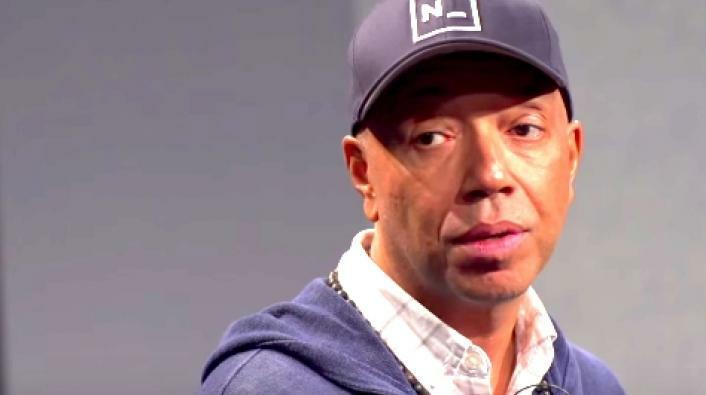 Russell Simmons may be finally cashing in on his the RushCard venture he took on back in 2003, but he's not getting out of the game without paying a few unsettled debts. On Wednesday, February 1, the Consumer Financial Protection Bureau announced that it is slapping Simmons' UniRush company along with MasterCard, with a fine of $13 million over the well-publicized breakdown that left customers unable to access their money more than two years ago. “The RushCard fiasco stopped people from accessing their money to buy food and pay rent,” said associate director of the nonprofit National Consumer Law Center, Lauren Saunders in a statement. The decision was made upon the center's determination that many of the flaws what led to over the 830 grievances filed against UniRush after the 2015 incident, were preventable. "The CFPB’s action will put $10 million back in the pockets of working families struggling to make ends meet,” Saunders said. The $3 million tacked on in addition to the $10 million settlement will go towards penalty fees collected by the CFPB. Aside from the CFPB determining that customers were in many cases denied their funds, and had not been receiving adequate services, it was found that many customers were misinformed about their account balances, as was the case with some who figured they had more money than they had believed, due to UniRush documenting deposits multiple times, and others believing they had less than they actually had because of inaccuracies in MasterCard's communication with the company. Earlier this week, Simmons received the good news that prepaid debit card competitor Green Dot Corp. had agreed to purchase UniRush for $147 million. The profit made on the sale should easily offset the total in lawsuit payments Simmons has now been ordered to shoulder.